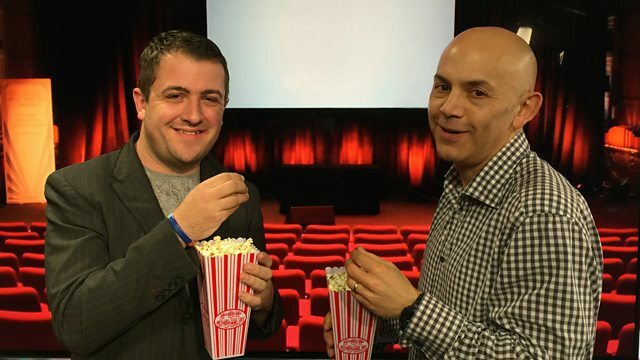 Charles Nove stands in for David Prever this week - he wants James to explain why so many films have disappeared from cinemas before he's had a chance to watch them? The big release this week is the latest in the King Kong series - Kong: Skull Island. This one's "more of an entertaining action film", but won't be as memorable as its predecessors. Elle is the latest psychological thriller from director Paul Verhoeven - a tough watch, about a woman who is sexually assaulted in her home, and then cleans up the mess and resumes her life.